Football Championship of the Local Border Traffic Area is an annual sporting event for children.The boys and girls from Warmia, Masuria, Pomerania and Kaliningrad Oblast meet every year to fight in a real football duel. 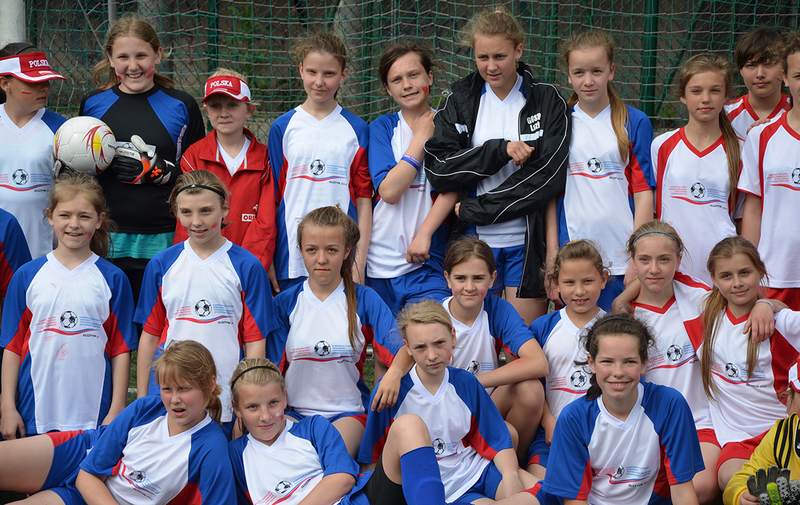 Boys and girls (2 age categories: U-12 and U-14) from Pomorskie and Warmińsko-Mazurskie Voivodships and from the Russian Federation’s Kaliningrad Oblast meet every year for a full-fledged football event. We say a firm “no” to any kind of discrimination or division. 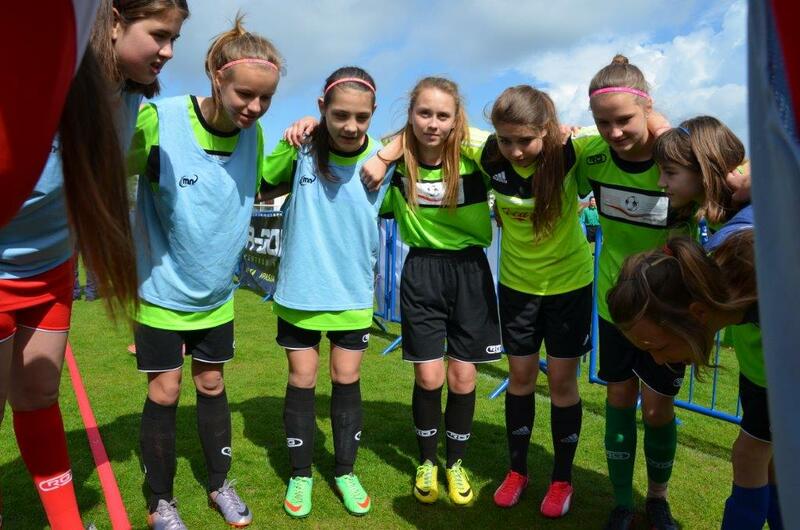 The tournament is open to boys and girls alike and they play not only in national teams — after the contest is decided, football engagements follow involving mixed Polish-Russian teams.